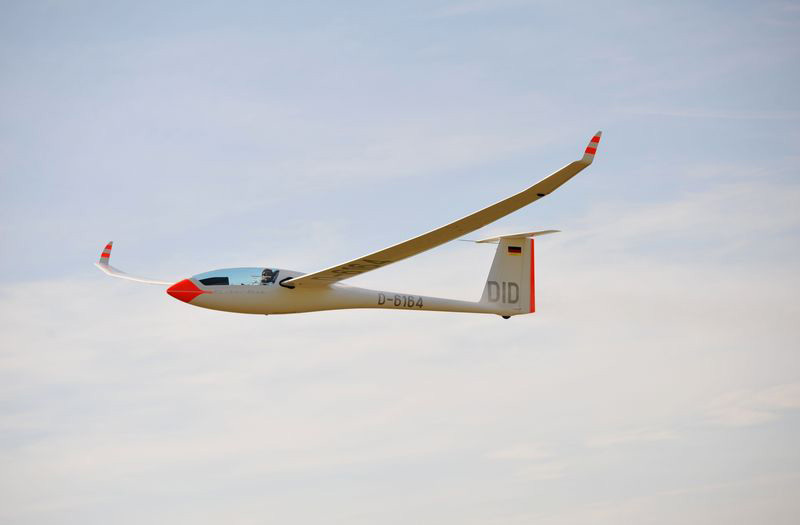 A new and exciting format of gliding competition will be used for the very first time at the FAI World Air Games Dubai 2015: the FAI Gliding Match Racing. Six elite pilots will compete in two identical high performance Discus 18 meter sailplanes. The competitors will race against each of the other pilots in a round robin event for 5 days from 4 to 9 December. There will be three days of qualification racing in which each of the six pilots will race against each other. A semi-final round and then a Medal round will determine the winners of the Gold, Silver, and Bronze medals. Each race is a test of the pilot’s patience and tactical ability. These qualities, combined with piloting skills and the ability to choose the optimum route, will determine the pilot’s performance. The pilot who successfully implements his/her chosen strategy and uses the most appropriate tactics to achieve the fastest speed will be the winner.The gliding event, which will be one of eleven competitive air sports to participate in the FAI World Air Games, will take place at the SkyDive Dubai Desert Campus, about 45 kilometres east of the city. Download the Press release in Arabic, English, French, German, Russian and Spanish (PDF format).